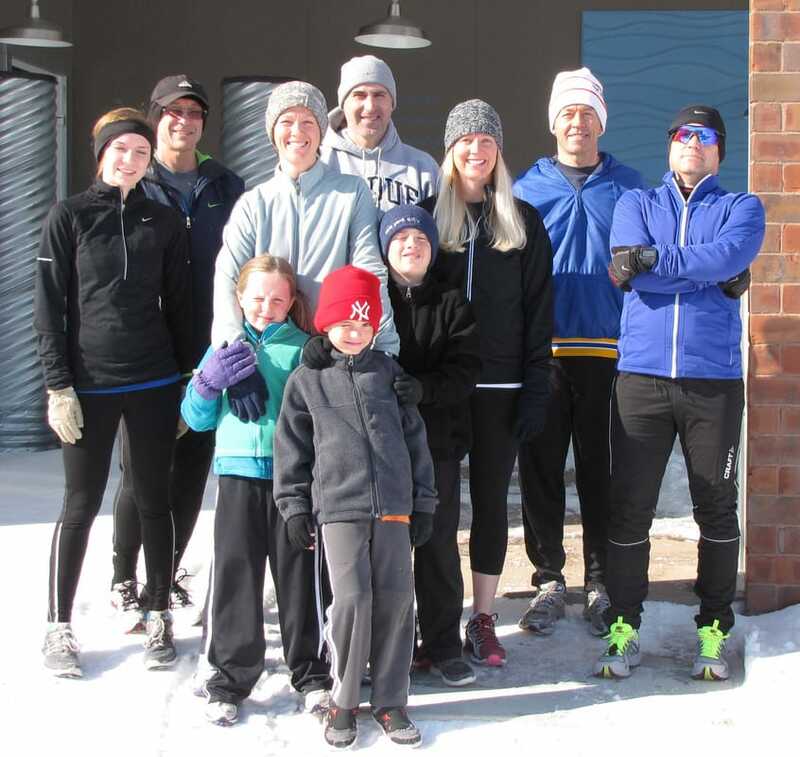 Community runners are invited to come out of hibernation and participate in the Frostbite Frolic and Potluck, the annual social event of the Prairie Striders club at 11 a.m. Saturday, Feb. 16. This year's event is being held in conjunction with the Brookings Area Chamber of Commerce's FrostFest. The event will be held in the community room of the Innovation Village Apartments, 2405 10 th St., Brookings. The frolic will be on a paved, one-mile loop around the nearby Research Park at SDSU. The non-timed, social run begins at 11 a.m. Runners can complete as many loops as they wish. Those not wishing to brave the elements can stay inside, socialize and watch the movie "McFarland, USA." The potluck begins at noon. Chili, soup, drinks and tableware will be furnished. Participants are asked to bring a dish to share. Following the potluck will be presentation of 2018 awards, including the Friend of Running honor, and announcement of the 2019 officers and race schedule. Door prizes, including gift certificates, will be awarded. The event continues a tradition began in 2004 as the Jingle Bell Run. 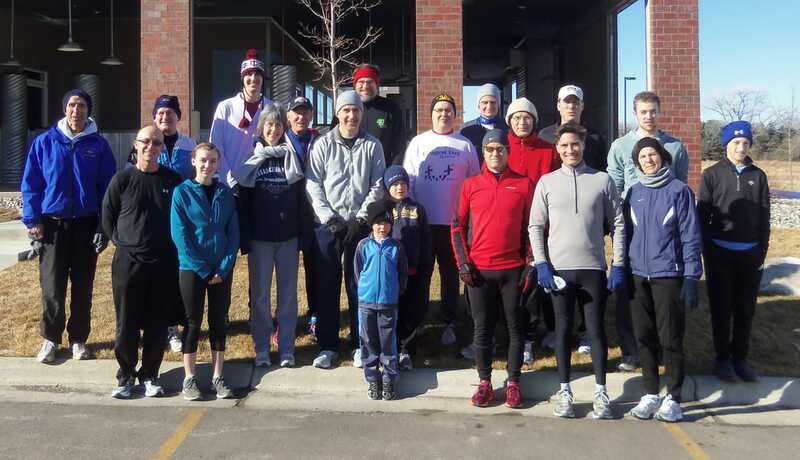 For more information, contact Dave Graves at 627-5718 or run@prairiestriders.net.